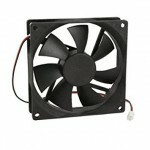 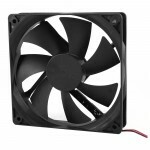 Buy online in India 12V DC 2" x 2" FAN at low cost from DNA Technology, Nashik. 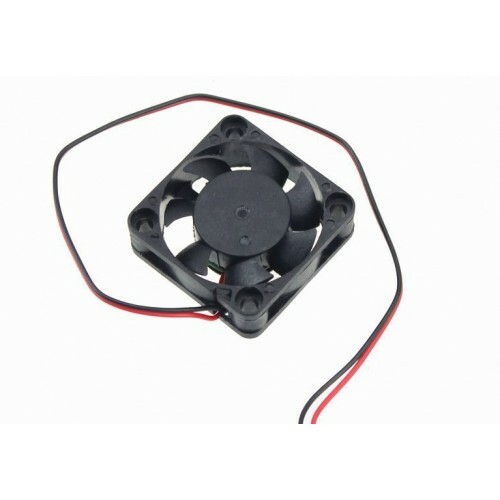 This is small 2"x 2" 12V DC Brushless fan can be used to cool down your circuit it is used to disperse the heat generated from the Transistor/Voltage Regulator/MOSFET/IGBT. 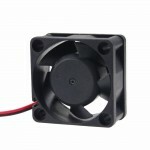 Blades : 5/7 Blade cooling fan. 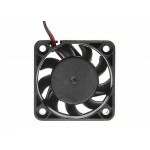 4.7" x 4.7" 12 Volt DC Brushless Cooling Fan / CPU FanThis is small 2.5"x 2.5" 12V DC Brushless..
3.5" x 3.5"12V DC Brushless Cooling Fan / CPU FanThis is small 3.5"x 3.5" 12 Volt DC Brushless ..
2.5" x 2.5" 12 Volt DC Brushless Cooling Fan / CPU FanThis is small 2.5"x 2.5" 12V DC Brushless..
1.5" x 1.5" 12 Volt DC Brushless Cooling Fan / CPU FanThis is small 1.5"x 1.5" 12V DC Brushless..